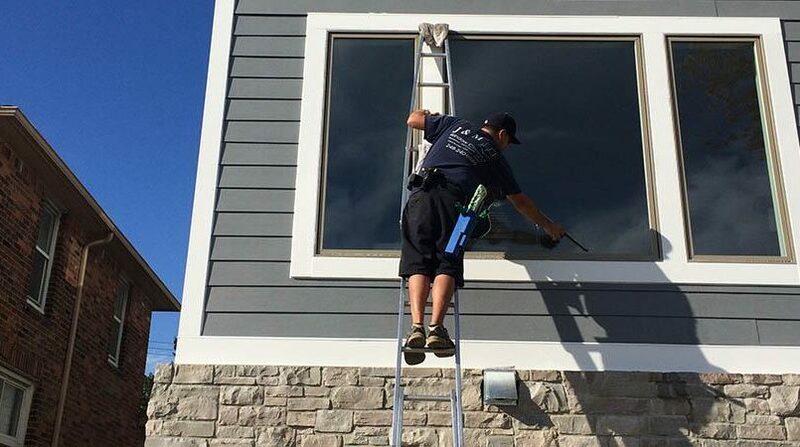 It’s time for homes in Commerce to Get Ready for Summer! 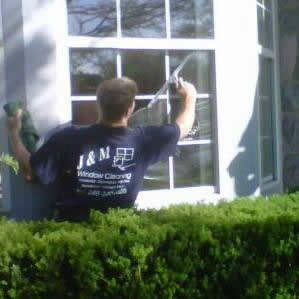 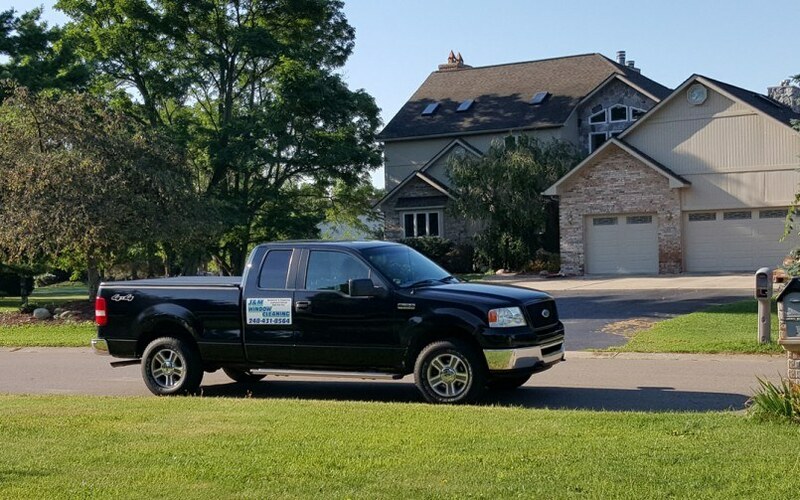 Northville Homes Love J & M Window Cleaning! 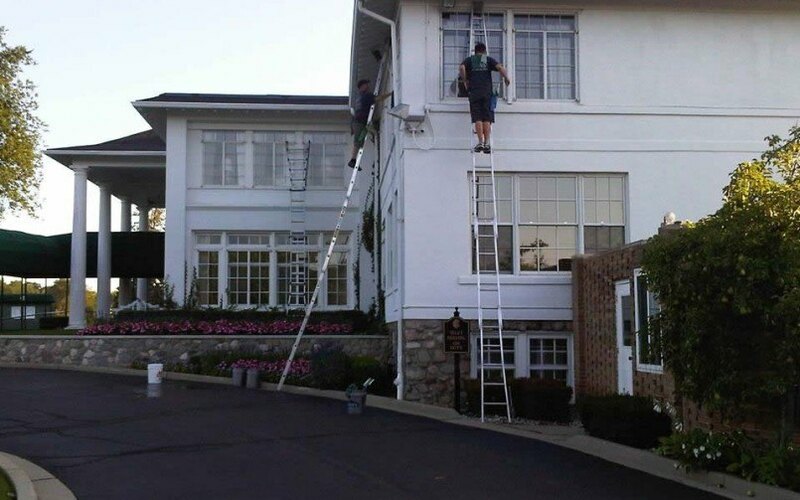 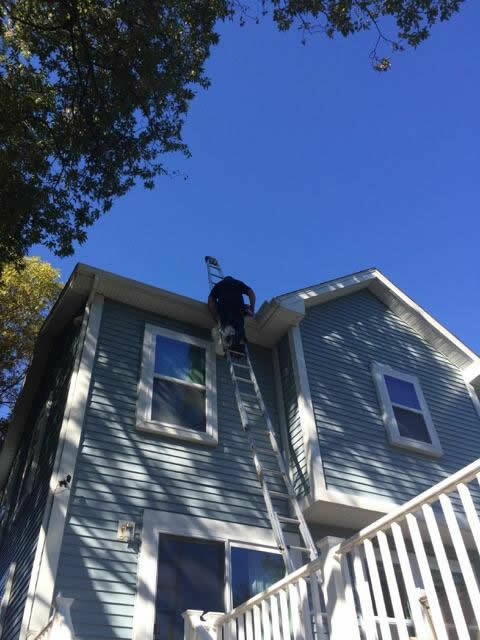 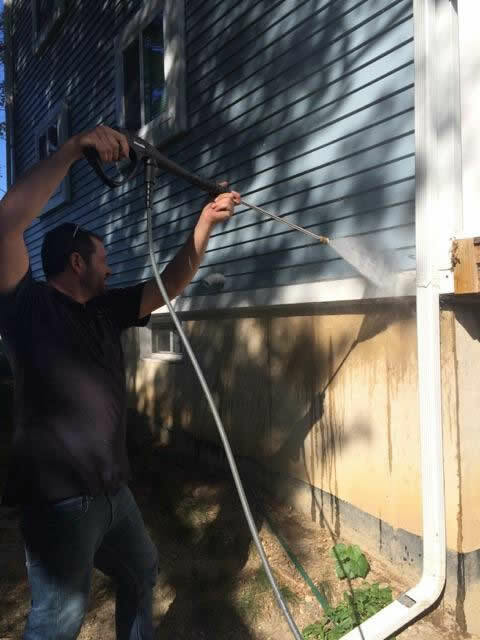 It’s time for Bloomfield Hills Homes to have Clean Windows, Gutters, and Siding!